Ever seen that handy little pop-up that asks if you’d like your browser to remember your password? It’s tempting to click ‘Save’ and avoid the tedium of typing it in every time. But before you do, you need to be absolutely certain that your password is strong. Is your company situated in a business park or multi-tenant complex? We have good news! 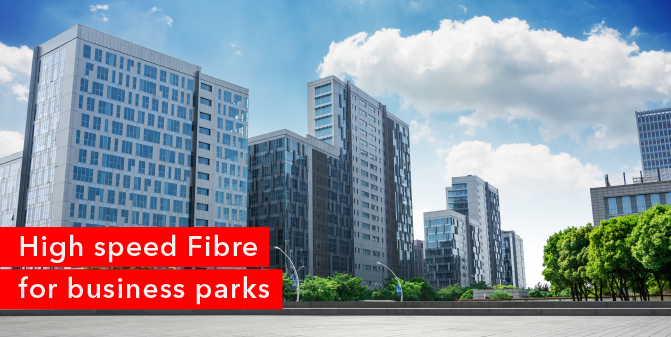 Getting Fibre installed into business parks or multi-tenant areas is just as simple as it would be for individual businesses. 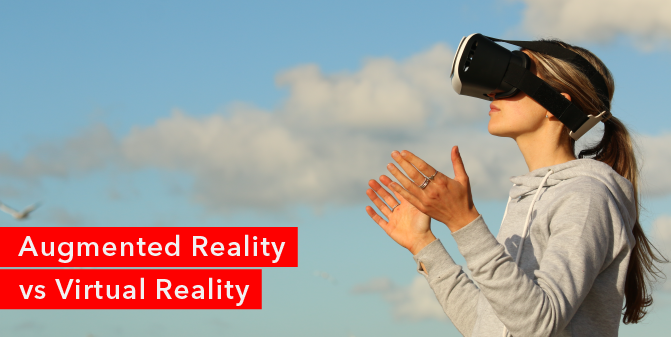 The craze that is Pokémon Go has placed augmented reality firmly in the mainstream, with more than 100 million people now engaging in a technology that had previously been the preserve of techies and gamers. 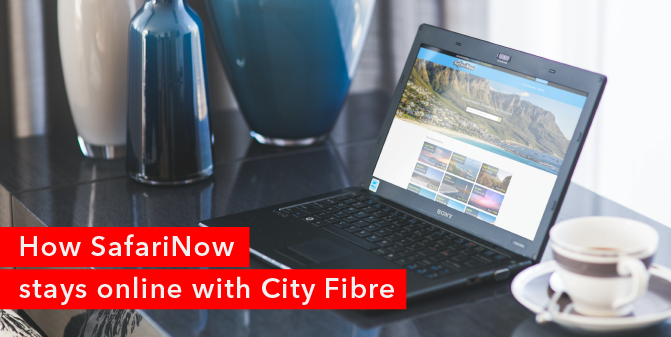 By now, we all know that fibre Internet is bringing faster download speeds to users across South Africa. But what exactly is the difference in speeds between ADSL and fibre Internet and—more to the point—what does the terminology all mean? 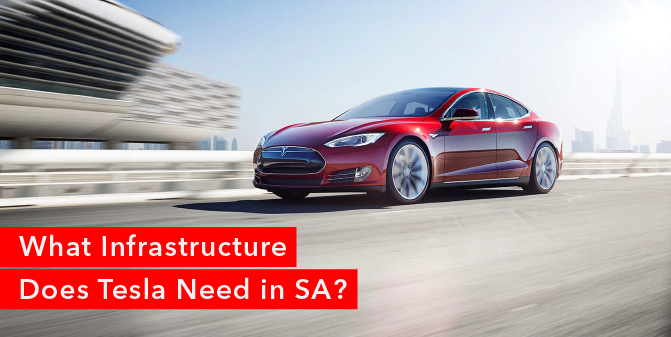 What Infrastructure Does Tesla Need in SA? Many motorists dream of driving a car that doesn’t require petrol. But the reality is that in South Africa, we’re far from having widespread access to renewable energy vehicles. 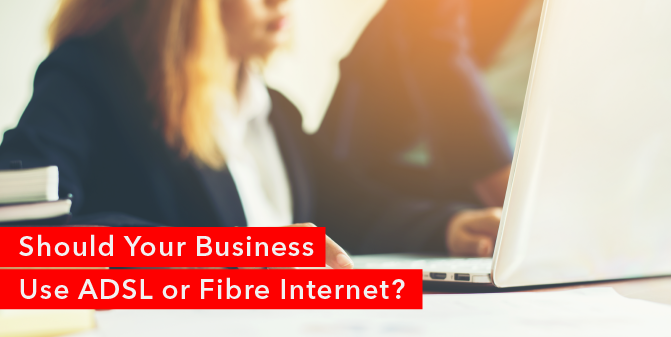 Should Your Business Use ADSL or Fibre Internet? Fibre Internet is fast gaining popularity among South African businesses, thanks to its potential to offer light-speed connectivity and enhanced stability for larger numbers of users. There’s a lot of water-cooler talk around this new technology, but how do you know if it’s right for your company? 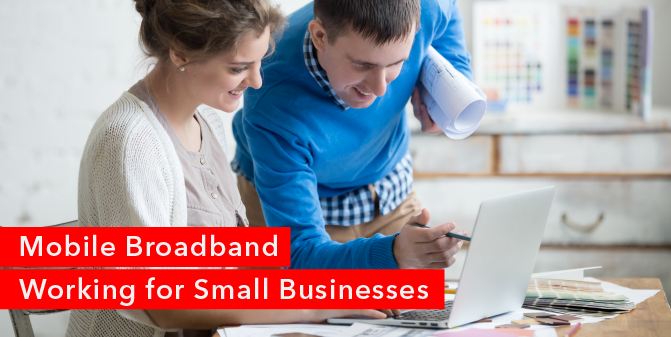 There are few businesses that don’t depend on a stable mobile Internet connection to run profitably and productively. And it’s not just about being able to access your email remotely or keep in touch with sales teams on the road. It seems that there are an endless number of apps for our phones these days, that we have to be constantly connected to in order to survive. 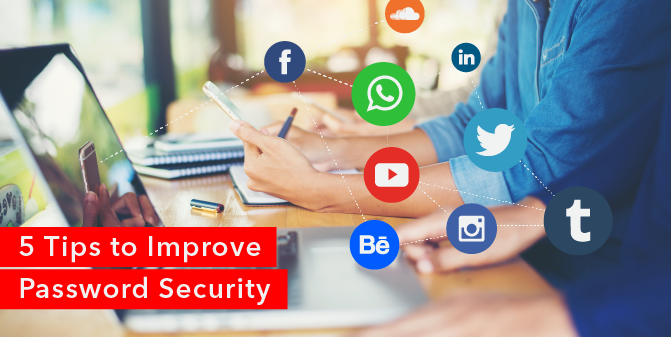 But if we’re not careful, constantly checking, updating, syncing and using these apps can quickly drain our data bundles. 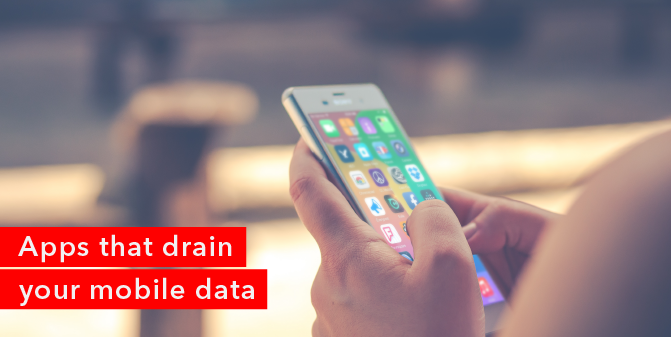 This can lead to us getting cut-off or with a nasty surprise bill at the end of the month for out-of-bundle data rates. 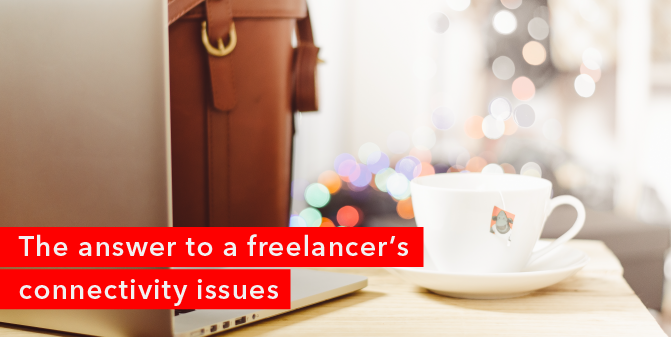 Hi my name is Jessica, I am a freelance journalist, who contributes to a number of magazines, online publications and occasionally a newspaper or two. In my line of work, it is imperative that I am always connected to the Internet. I need a fast and reliable connection no matter where I am to ensure I make my deadlines. RSAWEB’s Mobile Broadband makes this possible.